I'm trying not to buy too many eye shadows these days, but if I'm honest, I haven't been as successful as I would like. That's because pretty shadows catch my eye and I become obsessed and then I convince myself that I just have to have said shadow even though I likely have a similiar shade in my collection. 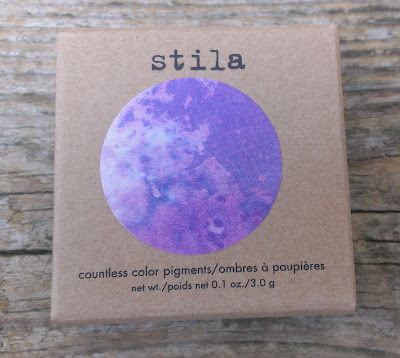 I gave in when I saw Countless Color Pigments from Stila's summer collection because they're practically works of art. I actually thought it was something of an accomplishment that I held myself back and only bought one. These are single shadows, but they feature a swirl of several colors in the pan so they're definitely more versatile than your average shadow. Because of the swirled nature of the shadows, though, no two are exactly the same -- which means we could both buy the Light Show shade, which features blues, greens and yellow, and mine might have more blue and yours might have more green and the next person's might have more yellow. The other neat thing about the Countless Color Pigments is their packaging -- the case color matches the dominant color of the shadow combination so it's super easy to pick out even in the most cluttered makeup drawer. Stila's Countless Color Pigments have color coded packaging. The shadows come in lots of fun bright color combinations, but there are a few natural, brown-based shades as well. I thought about getting one of those because it seemed the most practical. But I was in fun summer mode and I wanted something a little more fun. I went with Melody, a collection of various shades of purple. 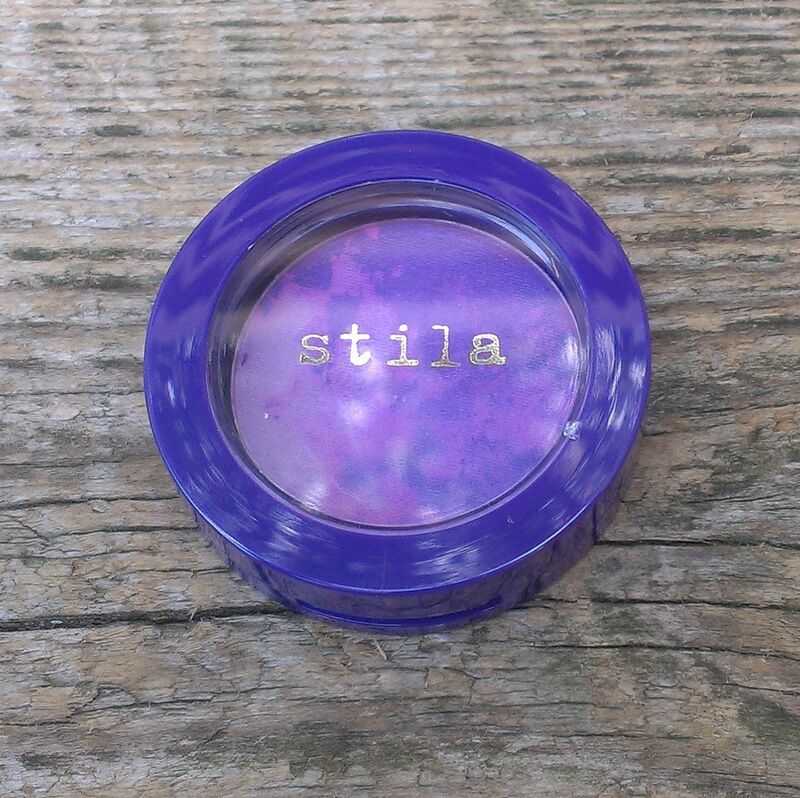 When it comes to non-natural/neutral shadows, purple is definitely my favorite shade -- and though it's not usually recommended for making blue eyes pop, I always feel like my eyes look amazing with some purple-y goodness on the lids. Melody features a light lilac shade, a mid-tone pinky purple, and a dark royal purple. The thing with these shadows is that you're supposed to be able to use the shades individually, combine a couple for a custom color, or mix all of them together. With my particular configuration of Melody, it's easy to get the lilac shade and royal purple shades by themselves, but it's a little trickier with the pinky-purple shade because it's swirled all around the royal shade. Stila actually recommends using a sponge-tip applicator or finger to apply the shadow for the most intense color payoff. I like using my finger, actually, when I'm swirling all of the colors together. If you want to use the shades individually, though, I think a brush works better to pick up just a single color. I really love this shadow and find myself wearing it quite a bit -- especially now that summer is slowly creeping up on us. 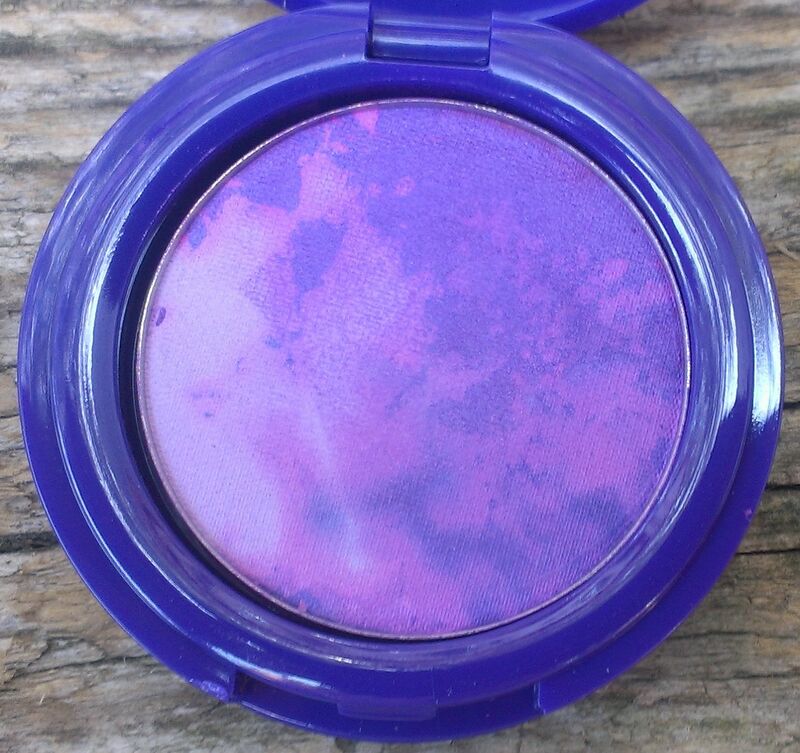 Yes, I have lots of purple shadows, but this is a particularly beautiful purple shade and I love the way it looks with my blue eyes. 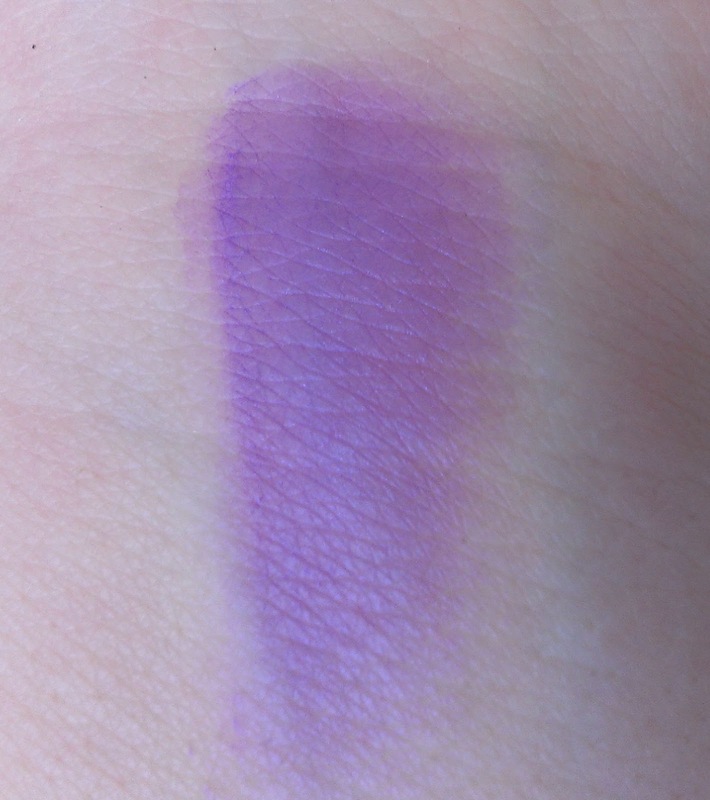 On the whole, the formula is nice -- it's smooth, easy to blend, and pretty pigmented. I also find it to be seriously long-wearing. I do wear primer under it like I do with all my shadows, but this one stays in tact even after one of my epic three hour naps when I'm mashing my face into the pillow but good. If you're in the market for a fun, new shadow for summer, I definitely recommend picking up one of the Countless Color Pigments. There are nine other shades if purple's not your thing. The shadows retail for $22 and you can buy them at Sephora, Sephora.com, and the Stila website. Have you tried the Countless Color Pigments from Stila? Which one is your favorite shade? Purple is always such a fun colour an with this product you can always find a matching purple tone that fits your mood. 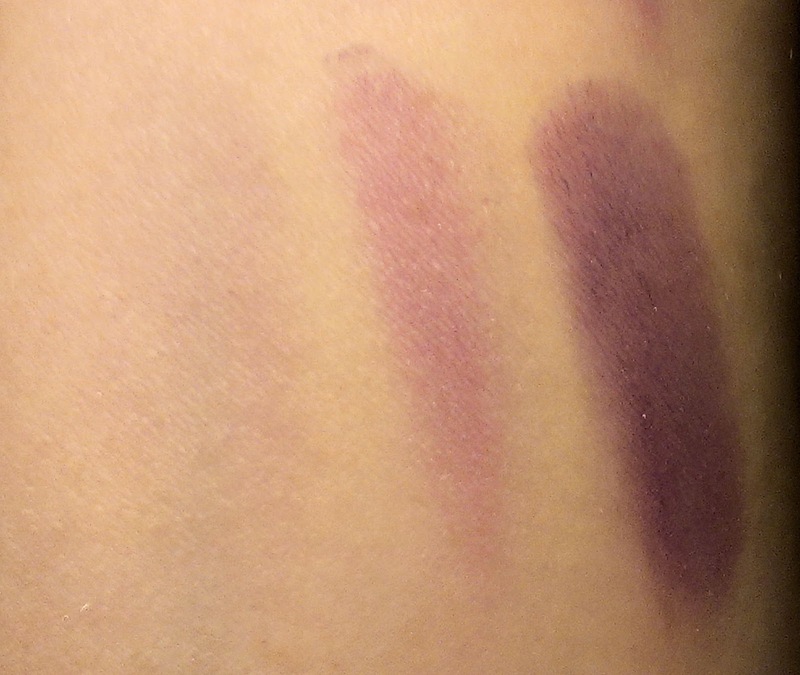 I do love the versatility of this shadow... and I really can't resist purple. At all. That´s really sweet of you! :D I´ll def. get back at your offer. What a stunning colour! I'm not really much of a fan of using coloured eyeshadows, but that sure is tempting - I'd love to see the brown versions!